I spend a weekend in Edinburgh earlier this month. It was my second visit to this beautiful city after last year’s Scotland trip. It’s so unique, with its many old buildings and the history that surrounds everything. You feel like you’ve been transported through time to a former century. Except for the cars, that is. And there may not have been so many souvenir shops in past times. Still, despite being the capital of Scotland and very attractive to tourists, Edinburgh never feels as crowded as, for example, London. That’s because the city itself is much smaller, and everything just happens on a different scale. You can easily walk to all major attractions, because the city centre covers only a small area. As I love exploring on foot, this is perfect. If you ever do feel like you need a break from walking, there’s plenty of coffee shops, bistros and parks around that invite you to sit down and relax for a while. Because the city is so small, you don’t need a huge amount of time to explore. My first visit there was two days, this time it was three. 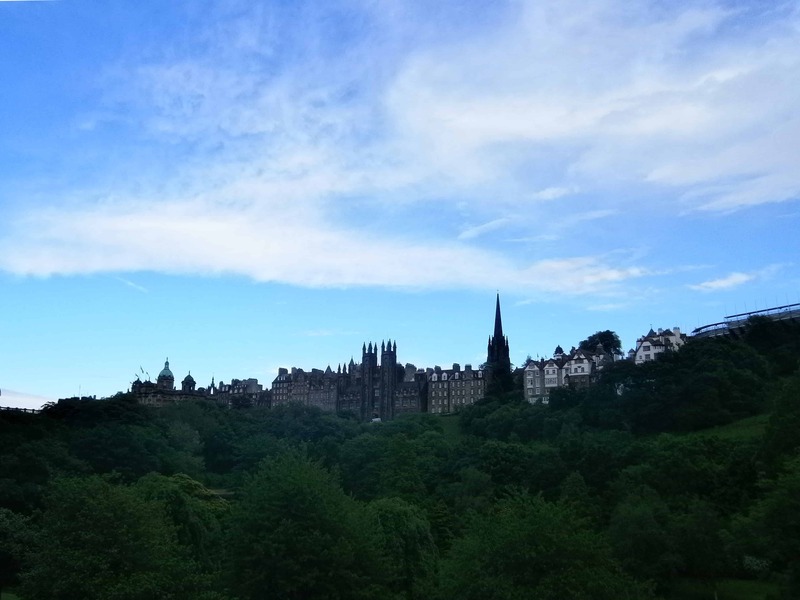 While I wouldn’t mind at all to spend more time there, it’s still plenty to get a good idea of all the things Edinburgh has to offer. Thus, it’s the perfect destination for a weekend trip. 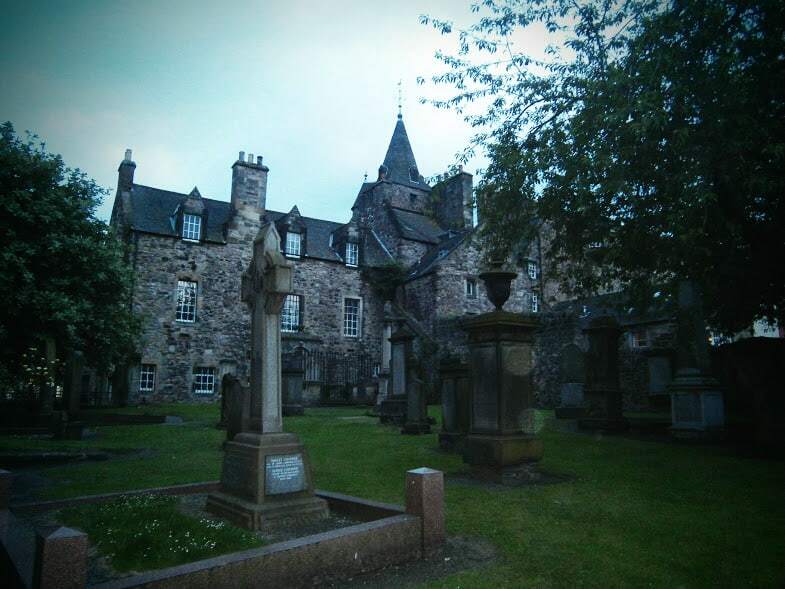 As my hotel was Southwest of the city centre, the walk towards town first let past Greyfriars Kirk and Kirkyard. The latter is most famous for the grave of Bobby the dog. He was a little terrier who lived in the 19th century. His owner, a policeman, died and was interred at Greyfriars. Legend has it Bobby never left the side of the grave for the 14 years he survived his late master. He was fed in a nearby coffee-house, and become something of a celebrity. 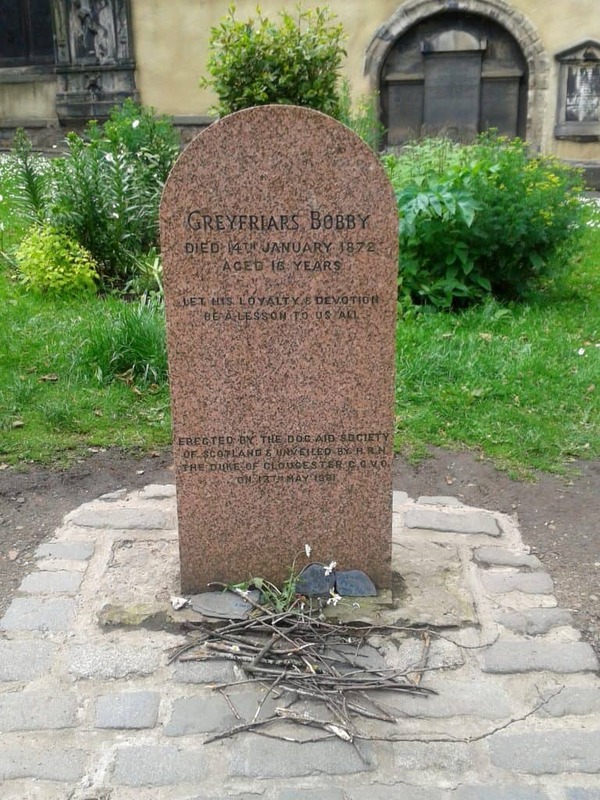 When Bobby himself died, he couldn’t be buried on the graveyard as it’s sacred ground. Instead, they gave him his final rest just in front of the church, at the graveyard entrance. His tombstone is still frequently visited, and some people leave sticks for the dog. There’s also a small statue of Bobby near the entrance to the graveyard. 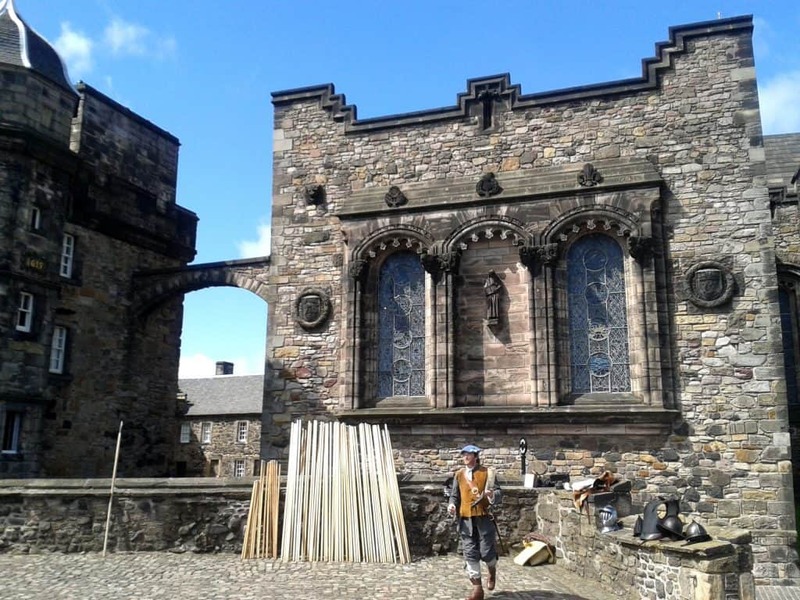 In recent years Greyfriars came to fame for yet another reason. Many of its tombstones feature names known from a certain book series about a young wizard. JK Rowling is said to have spent a lot of time here while writing Harry Potter, and to have taken some of the names from these tombstones. 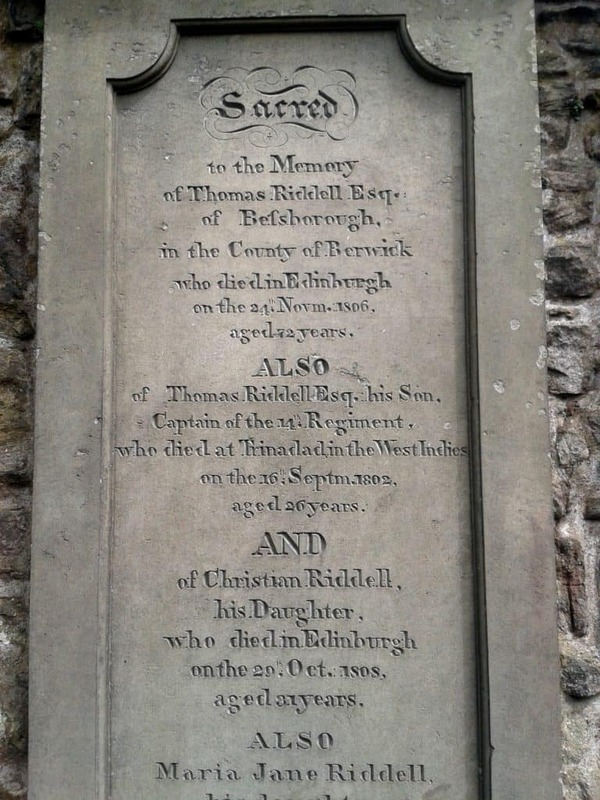 Between graves of McGonagall and Moody, the most famous one is that of a guy named Thomas Riddell. The poor guy certainly had no idea how famous his final resting place would become one day. 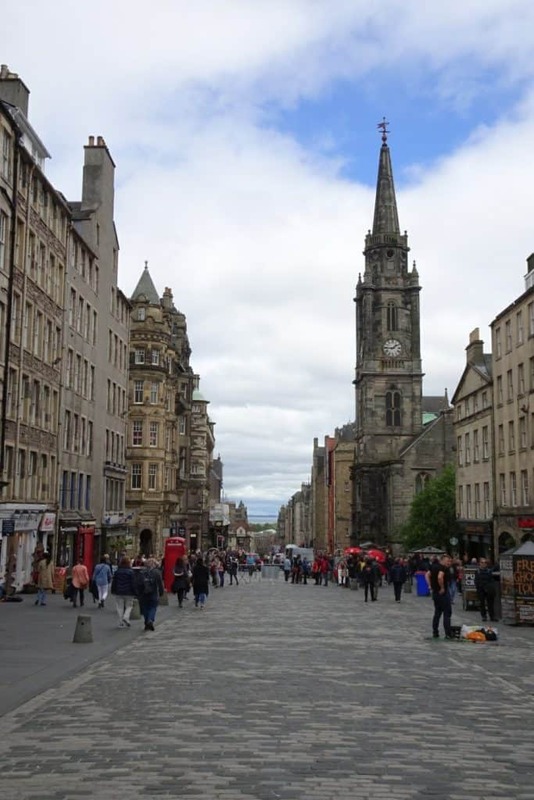 Just round the corner from Greyfriars is Grassmarket. This is where executions took place in former centuries. 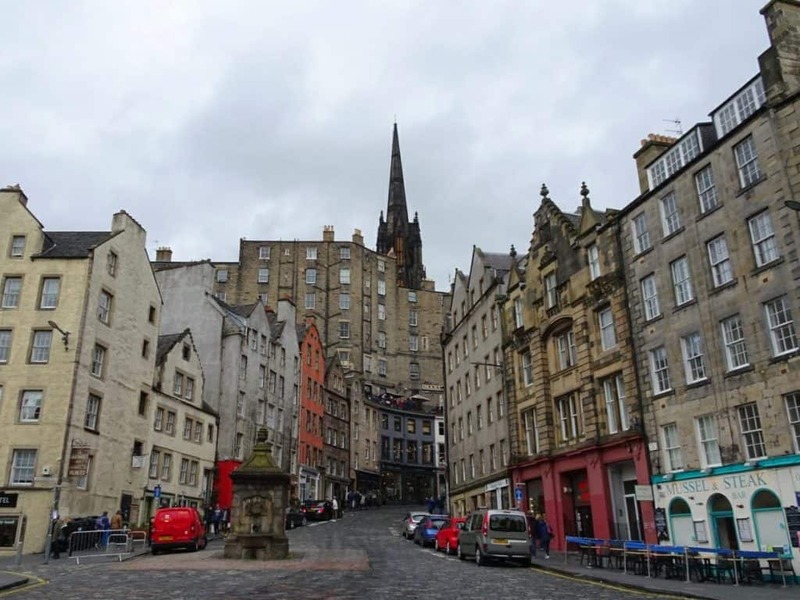 It also features some of Edinburgh’s oldest pubs, a lot of them with interesting histories. Today, the square is used for market and events, and is a well frequented night life location. Grave of Thomas Riddell – or should it be Tom Riddle? Walking up several flights of stairs from Grassmarket takes you to Edinburgh Castle. It’s up on a hill overlooking the town, and looks like it comes right out of a medieval painting. Due to its location, it offers great views all around. Entering the castle is a bit more pricey with 17 pounds, but it also offers a lot to see. There’s different museums, the Royal Palace, the War Memorial, and of course plenty of shops. 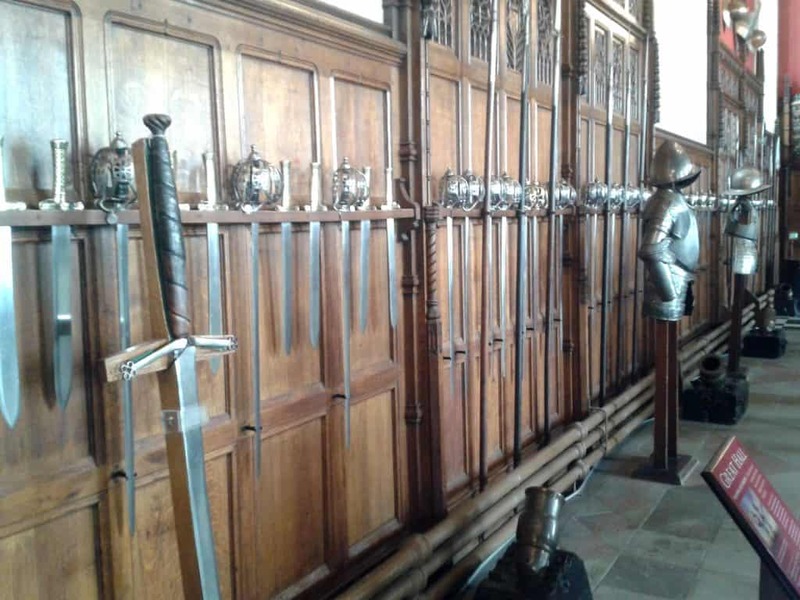 You can have a look at the Scottish Crown Jewels, including the Stone of Destiny on which British Monarchs are still being crowned today and which has a fascinating history. Then there’s St Margaret’s Chapel, Edinburgh’s oldest building, dating back to 1130. 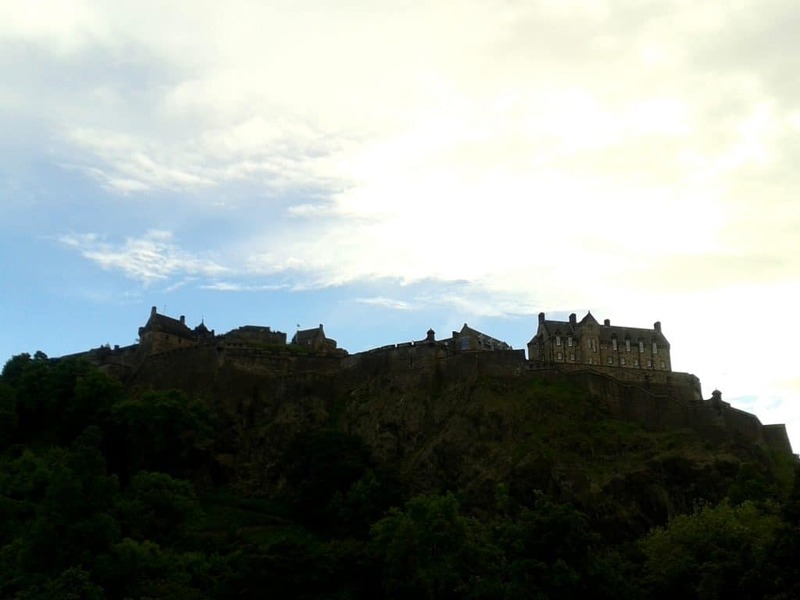 Edinburgh Castle is one of the absolute must-sees, and well worth the visit. Make sure you have at least a few hours time to spend there, so you have a chance of exploring everything there is to see. 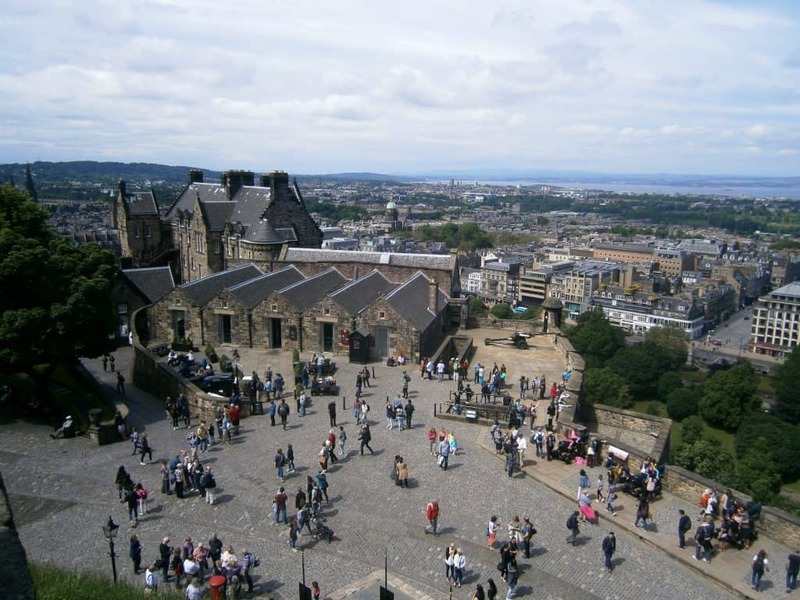 Edinburgh Castle is the starting point of the Royal Mile, Edinburgh’s main street. 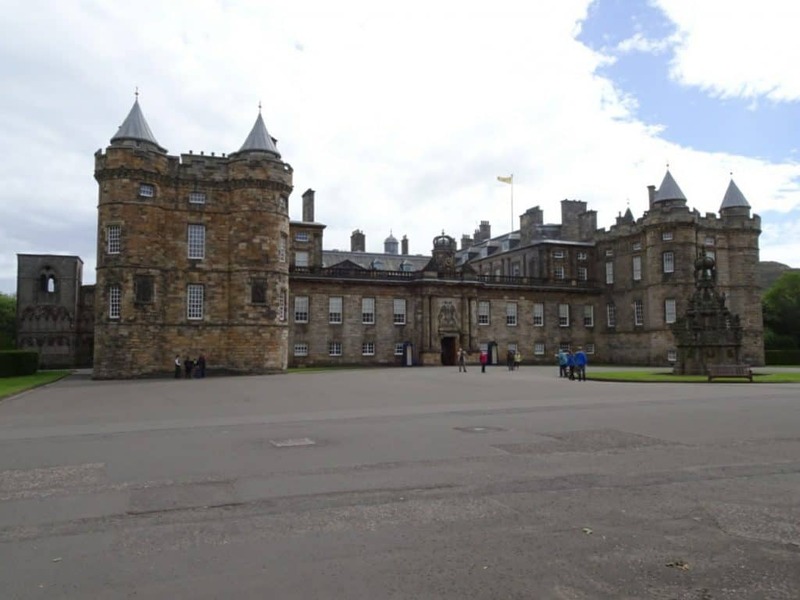 It leads all the way down to Holyrood Palace, and along it you find everything from souvenir shops to pubs and restaurants to further tourist attractions. 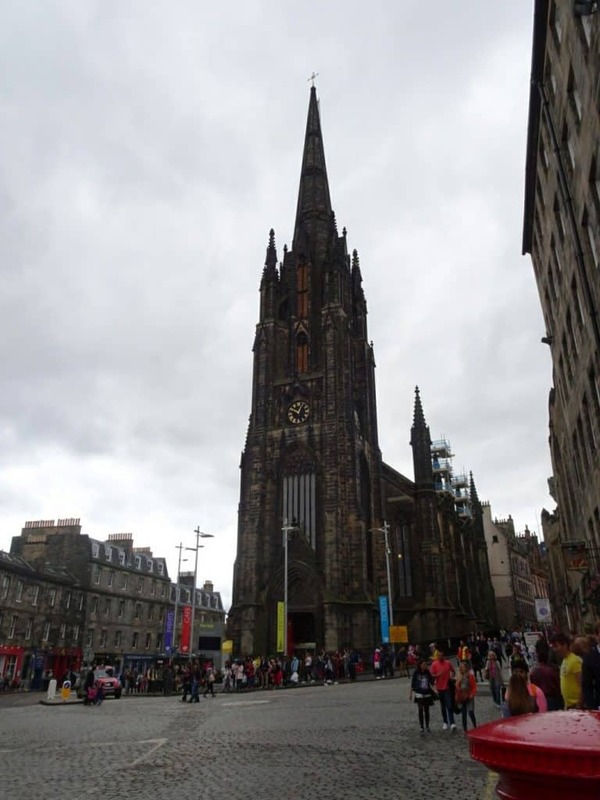 Some of the most noteworthy places along the Mile are St Giles Cathedral, Mary King’s Close, and Canongate Graveyard and Church. 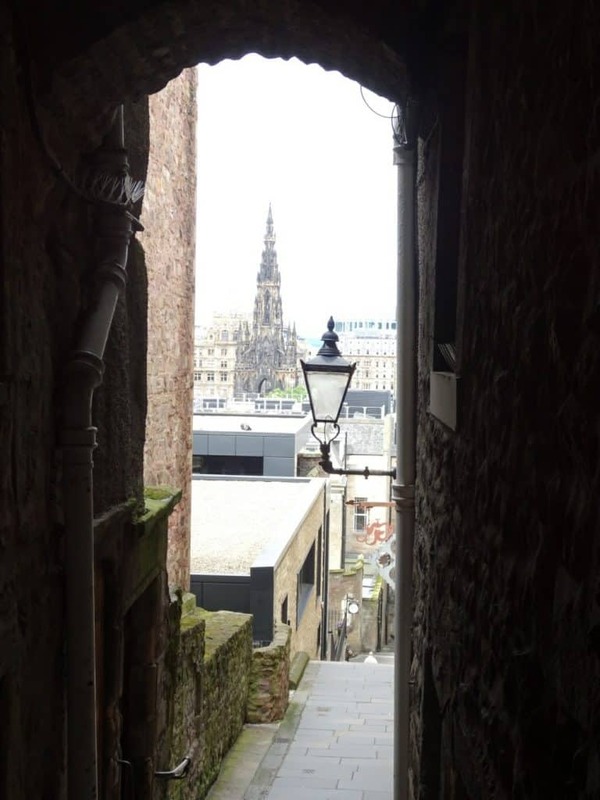 Make sure to have a look at some of the closes, the tiny little streets leading off from the Royal Mile. One of the most famous is Advocates Close, which gives you a great view of Scotts Monument in New Town. 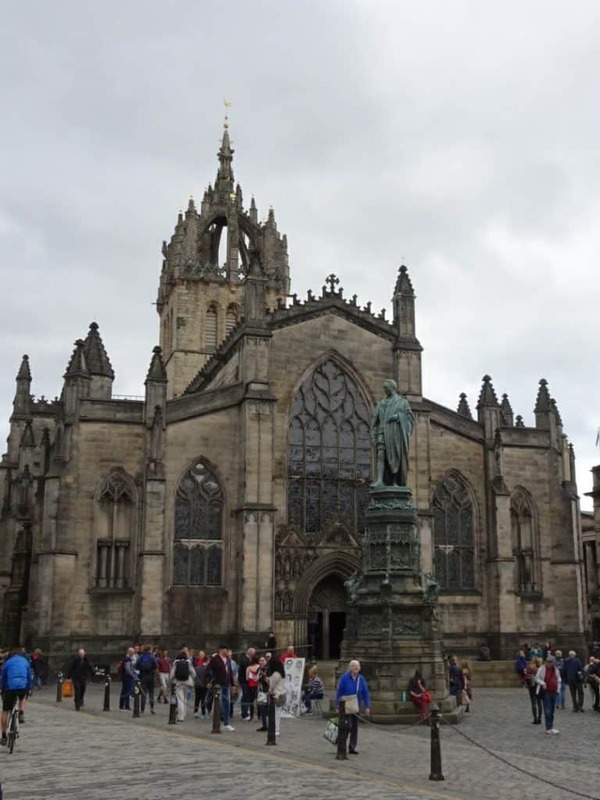 At the very end of the Royal Mile is Holyrood Palace, which used to be the seat of Mary Stuart Queen of Scots, and is now official residence of the Queen of England whenever she comes to Edinburgh. You can visit this one too, but as I have never been inside I can’t say anything as to whether it’s worth its money. On the other side of Princes Street Gardens, there’s New Town. It’s a district that nowadays is mostly renowned for shopping. 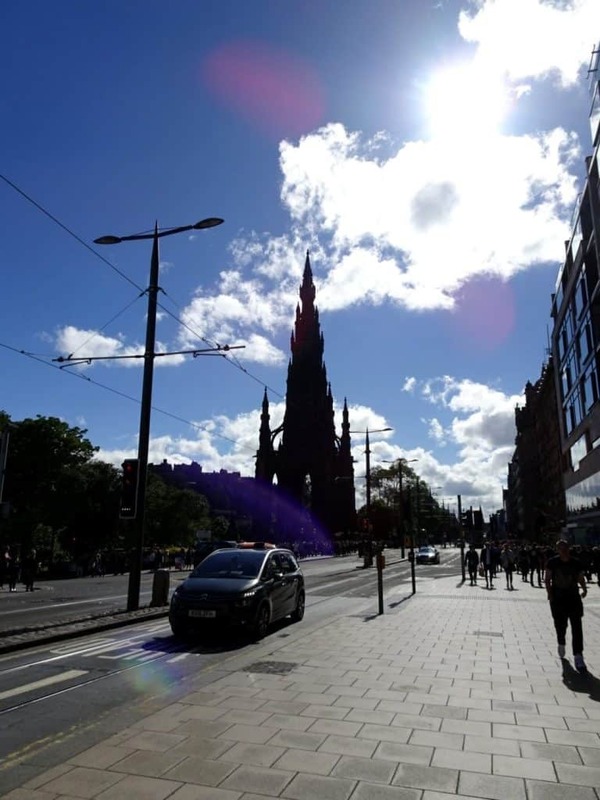 Princes Street is the place where you find all major brands. However, personally I prefer Rose Street which goes parallel to Princes Street. It’s a very charming street with lots of pubs and restaurants, as well as some outstanding coffee-houses. If you’re looking for a good place to eat, look no further. There’s bound to be something on Rose Street that suits your taste. The New Town is separated from the old town by Princes Street Gardens. As the name suggests, the park starts right at Princes Street. There used a be a lake in the valley between Old and New Town, called Loch Nor, but it was laid dry in 1820. Today it’s a beautiful park, and the perfect place to find some relaxation right in the middle of town. Also, from here you have the perfect view of the Castle, so it’s not a bad idea to come here for a photo stop. These catacombs under South Bridge have been closed off for nearly a century, and were only rediscovered in the 1980s. The only way to enter them is by way of a ghost tour. There are several companies offering these. I did one with Mercat last year, and one with Auld Reekie Tours on this visit. Some of them only visit the vaults, while others include graveyards and others tops. The vaults are definitely the highlight though. Before the vaults were closed off in 1870, they were inhabited by thousands of homeless people, criminals, and basically anyone who had something to hide or simply nowhere else to go. Crime and violence was frequent down there, not to mention the horrific living conditions. Consequently, there are quite a few horrific stories about them which you will get to hear if you do a ghost tour. 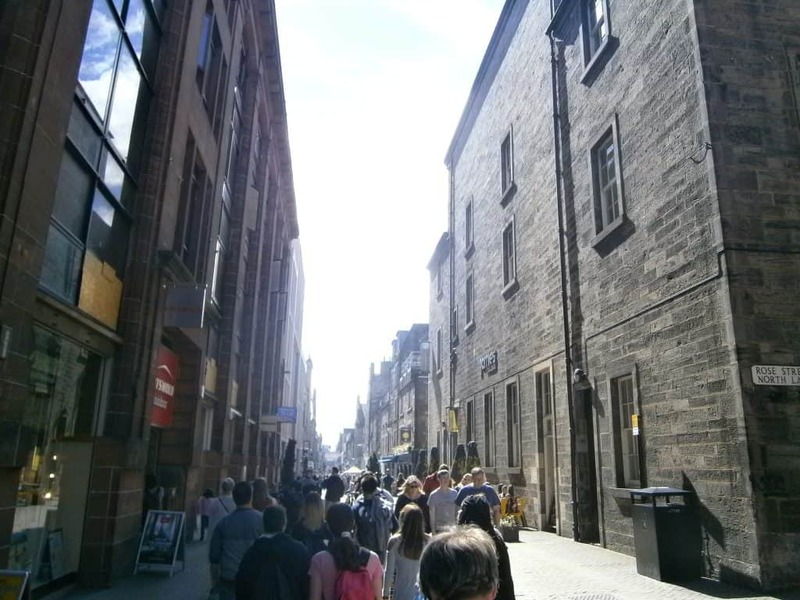 If you like scary stories and want to learn something about Edinburgh’s darkest chapters, these tours are perfect for you. Be warned though, people often do indeed hear or see ghosts. I did last year, and it was creepy. So don’t say I didn’t warn you if you have an otherworldly encounter. 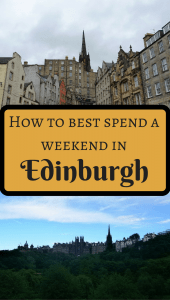 What are your best Edinburgh recommendations? Anything you want to add to this list? Share in the comments! 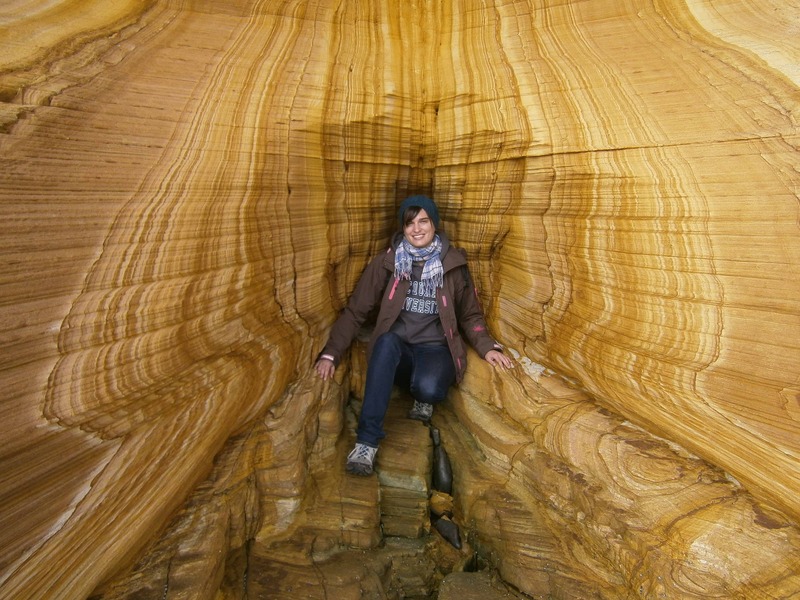 Loving your blogs, only just discovered! Hubby and I spent 2 months in the UK last year and are off again for May/June (same time as 2017). Our son is based in London so saw many of the tourist sites, this time I want to appreciate the some of the more peaceful ones, so have just read your top 10 and earmarked some definite ones, thank you!! 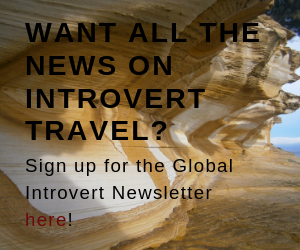 The highlight of last year was doing the Llangollen canal, so this time we are doing 2 more – an absolute dream for an introvert! So if you ever get the chance, try it – heaps on YouTube! Also heading back to Cornwall for a week, this time NOT bank holiday!!?? 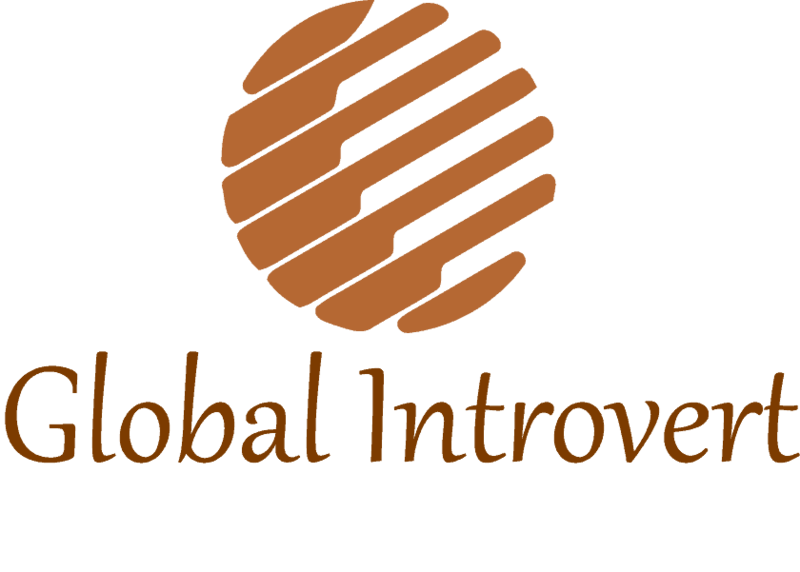 Again thank you for your sharing, keep it up, from an re-enthused kiwi-introvert!! Thanks you so much! I’m glad to help out as much as I can 🙂 Never done Llangollen Canal, I will have to check that out next time I’m in the area. I hope you enjoy your trip, the UK is so insanely beautiful!